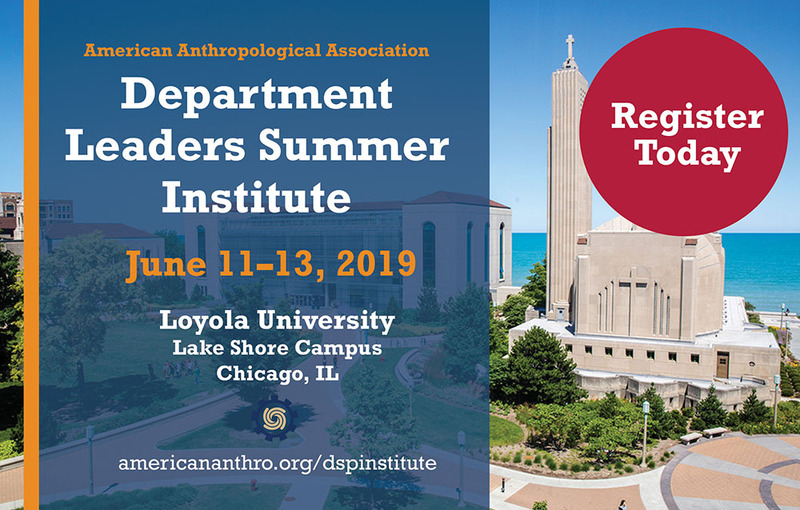 The Department Leaders Summer Institute provides an opportunity for department leaders to have face-to-face conversations about the various challenges of administering a department and to share successful practices for dealing with these challenges. 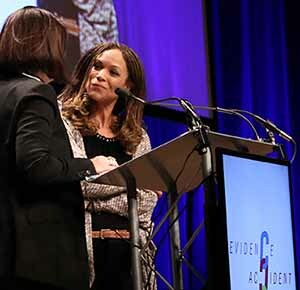 The inaugural institute was held in 2018; view the recap. If you are a department leader who is affiliated with a DSP Partner, please email us to receive your unique promotion code to receive a 100% discount. Non-Member Department Affiliate: $100 | Join and save on the DSP partnership now for $99. A suggested list of hotel information will be posted after registration goes live in April. AAA will not secure a room block. Participants will be responsible for arranging and covering their own travel/lodging expenses.